The Everything Parent's Guide to Positive Discipline gives you all you need to help you cope with behavior issues, both large and small. Written by noted psychologist Dr. Carl E. Pickhardt, this authoritative, practical book provides you with professional advice on dealing with everything from getting your kids to do their homework to teaching them to respect their elders. - Work with your partner as a team. 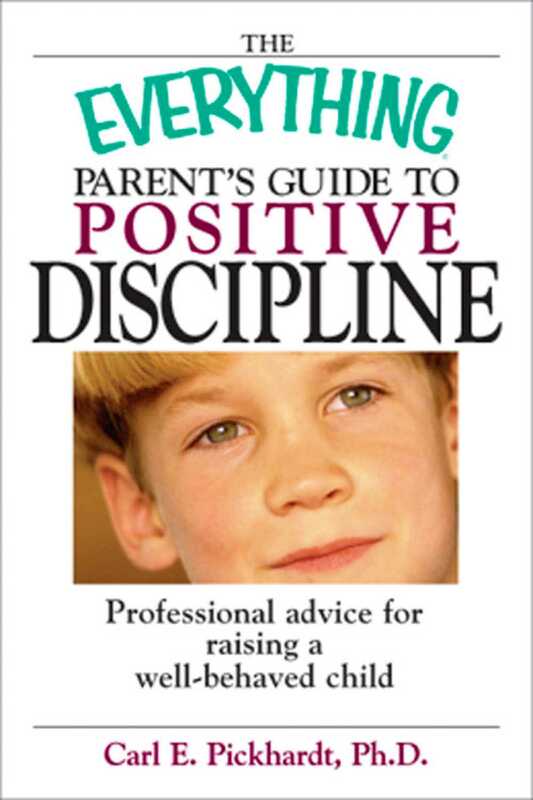 The Everything Parent's Guide to Positive Discipline is guaranteed to help you keep the peace, and raise a well-behaved child in any home!